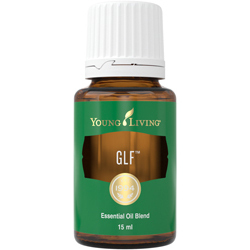 GLF™ was created to support a healthy liver and gallbladder function and includes the powerful essential oils of grapefruit, ledum, helichrysum, celery seed, hyssop, and spearmint. GLF can be applied to the liver reflex points using the Vita Flex technique to harmonise the body. GLF can also help establish emotional wellness by clearing emotions such as blame, bitterness and anger. According to Traditional Chinese Medicine, these are commonly stored in the gallbladder and liver. Applying GLF to the Vita Flex points or chakras will help you foster the positive emotions of approval, contentment and forgiveness. 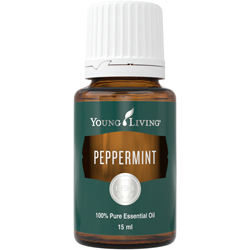 Primary Benefits:Traditionally used to support the liver and gallbladder. Supports detox programmes and regimes. Apply to desired area. In case of sensitivity, dilute 5 drops in 10ml of V-6. 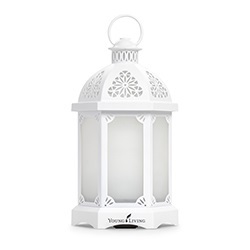 Avoid direct sunlight and UV rays for up to 12 hours after applying product. 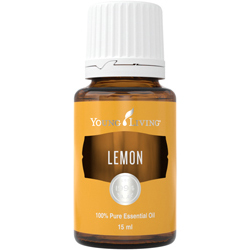 Grapefruit (Citrus paradisi peel oil), ledum (Ledum groenlandicum oil), helichrysum (Helichrysum italicum; flower oil), celery Seed (Apium graveolens; seed oil), hyssop (Hyssopus officinalis; leaf oil), spearmint (Mentha spicata; leaf oil).